There are rumors that Verizon and some others are developing plan which aim to ease the anguish of the TV subscribers who are tired of paying huge monthly fees for unwanted channels. Just in case these new service are able to provide the perfect combination of choice and mobility then the customers might be willing to pay for the channels instead for looking for another option.According to Reports Verizon is expected to launch Internet TV service in the Q1 of the next year which aims to offer a combination of custom channels as well as bundle of contents from Big Four networks. According to Verizon CEO Lowell McAdam, the mobile-minded bundle will include ABC, Fox, NBC, CBS and millennials-focused programming from DreamWorks Animation’s Awesomeness TV among others. A la carte services is expected to be vital part in the future which will come as a relief for the people tired of paying for channels they don’t watch. Glenn Hower, a research analyst with Parks Associates, the Verizon CEO is definitely upto something when he stated that millennials is looking for their contents to be available on the device. According to the reports nearly one-third of millennials prefer online as their medium for watching video content. 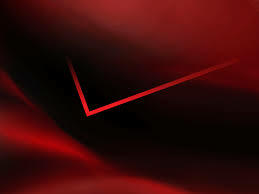 Verizon will be in an advantageous position with this new move of going wireless. Even though FiOS shows potential but laying fiber is an expensive and slow process. Moving towards wireless technology, will give Verizon a new opportunity to expand their video service customer base faster when compare to the fiber expansion. According to the CEO, Verizon is now willing to work with different networks to develop beneficial solution and even networks are ready to co-operate. On the downside smaller networks are not keen on this idea as they rely on minimal per-subscriber earnings and this idea can lead to considerable loss of money to them. According to Howard it is not easy to develop content for TV and customers can’t keep on paying more and more and it requires the content cost to be lowered down. It’s all about giving something to the people. Ready to drop down the cable? With this new move, the cable-TV providers including Verizon are certainly under huge threat. They have been depending on the bundled packages for their revenue. 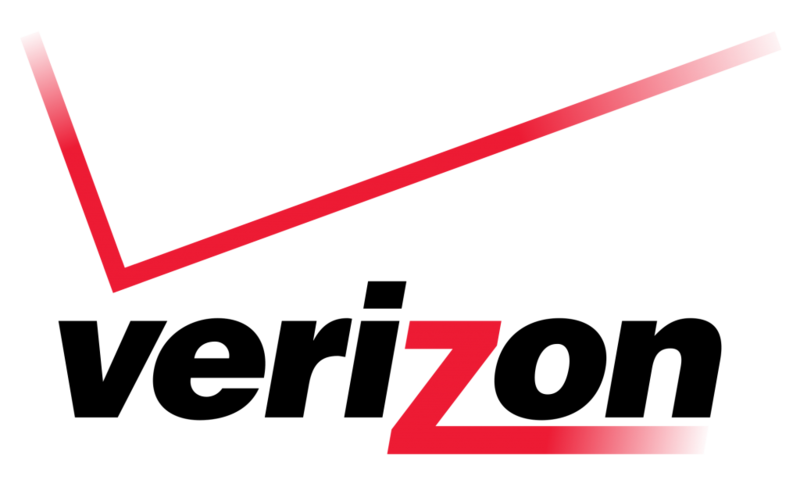 According to Dan Rayburn, a principal analyst, irrespective of the kind of service that will be rolled out by Verizon, they will base this on a business model which will not put their current business in fix. According to Dan, Verizon will not start an online TV which offers all the content in high quality and available on all the devices, this make everybody leave the cable. The contents are controls by the owners and Verizon has no control over it. Verizon is not looking to change the business model, but to provide a choice for consumers in the market.